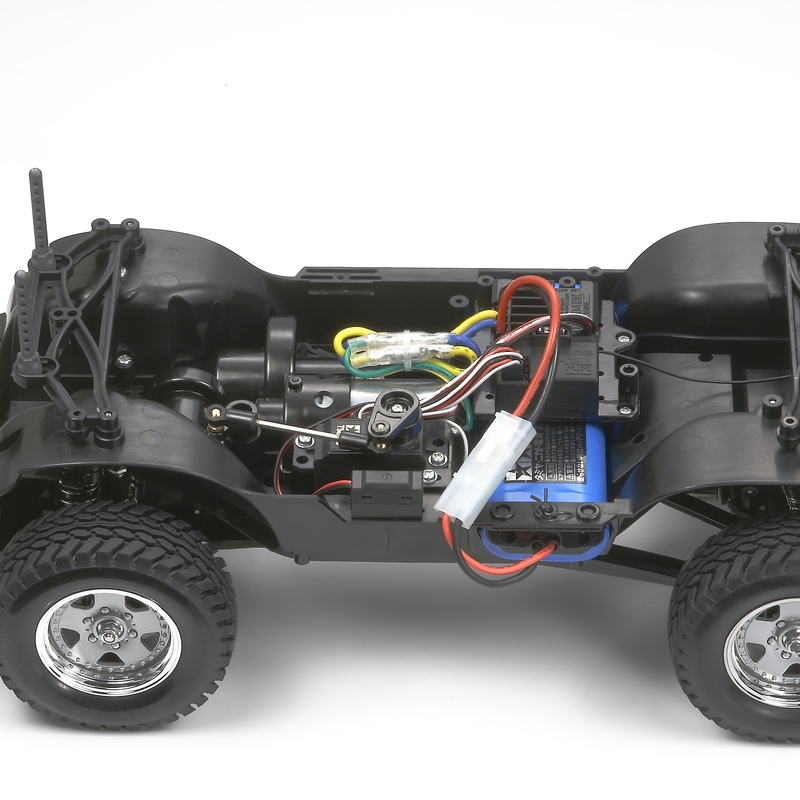 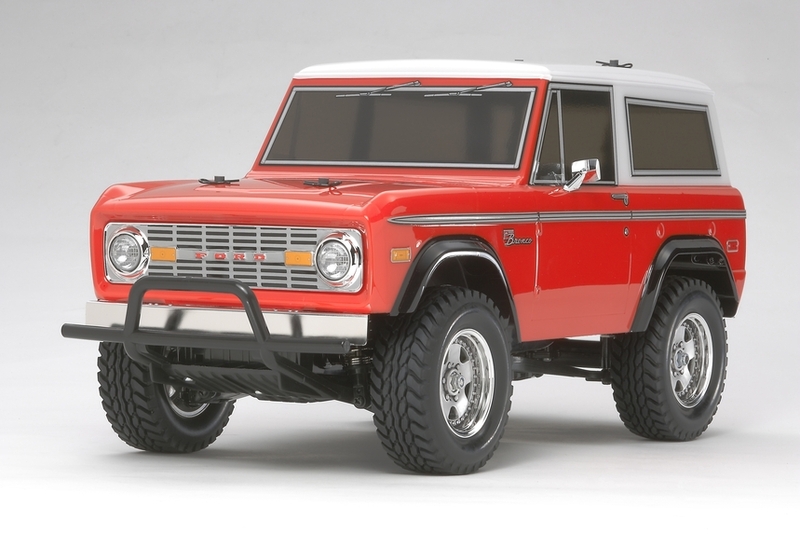 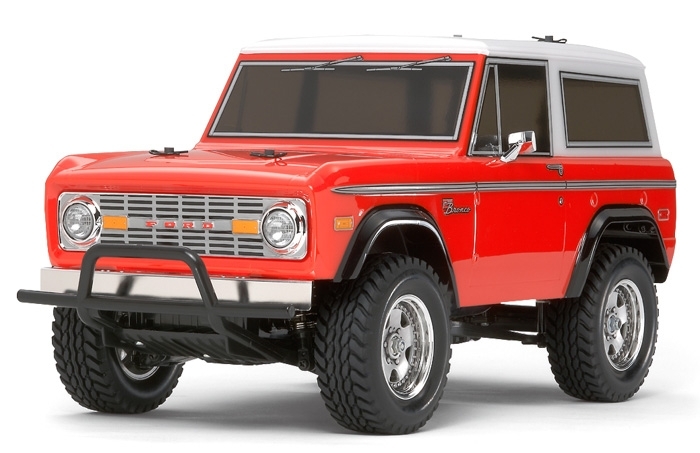 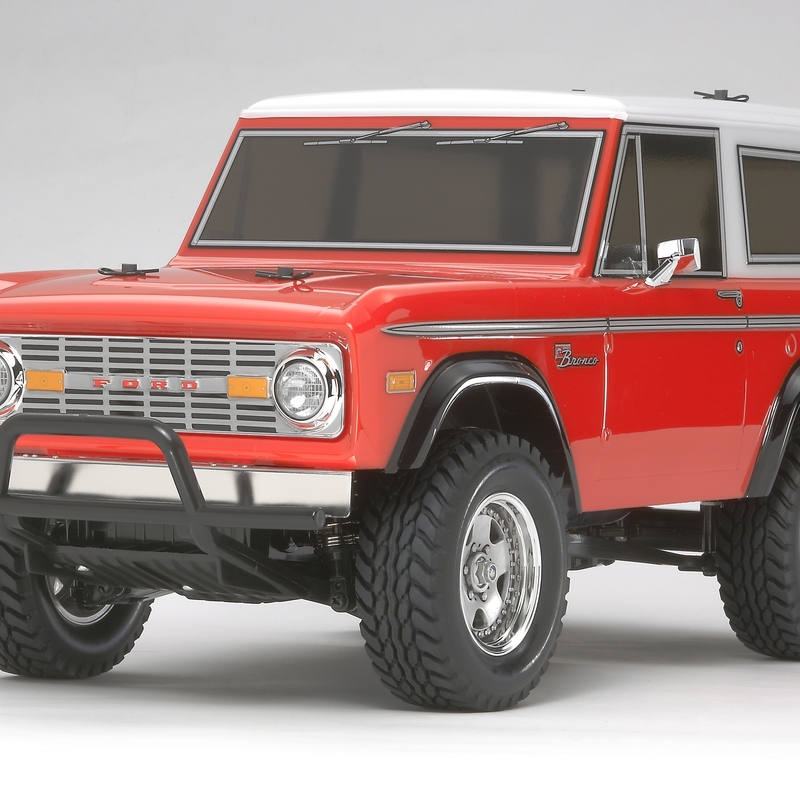 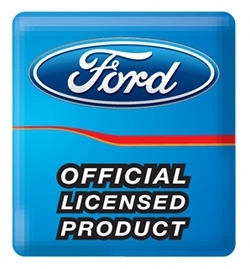 This is a 1/10 scale R/C assembly kit of the Ford Bronco which is called “Early Bronco” and is greatly popular as a cross-country vehicle in the U.S. The subject of this R/C car is the 1973 wagon model which has a white rear cover. 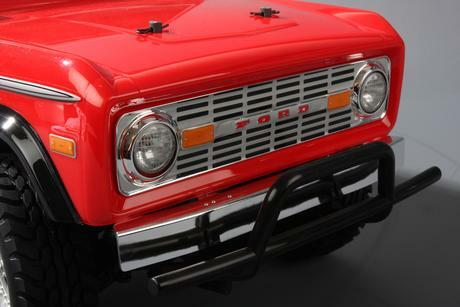 The distinctive body style, including raised front hood sides, has been realistically reproduced with polycarbonate. Separately molded metal-plated parts, which depict front grille, light covers, and side mirrors, add great scale realism. The Ford Bronco comes on the shaft-driven 4WD CC-01 chassis which offers fun off-road driving performance. 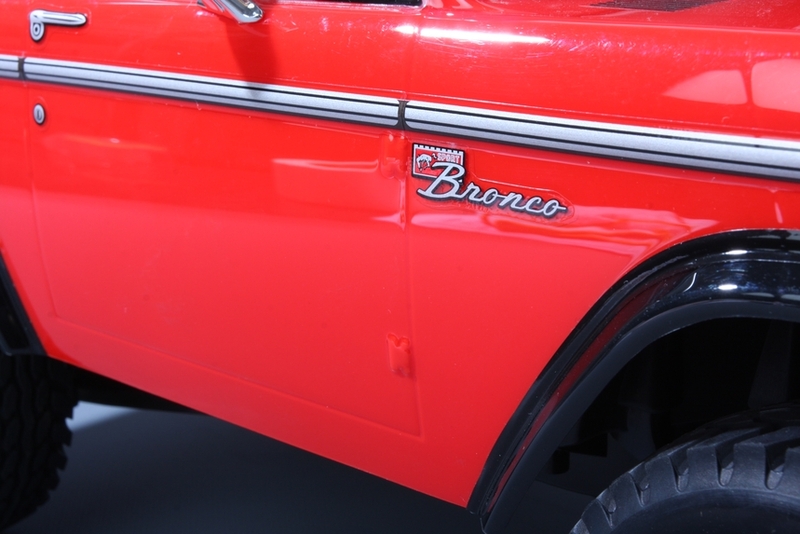 American 4WD vehicles produced prior to 1966 were viewed as large, crude machines, but the Ford Bronco which was released that year broke the mold with its compact design and created a dynasty. 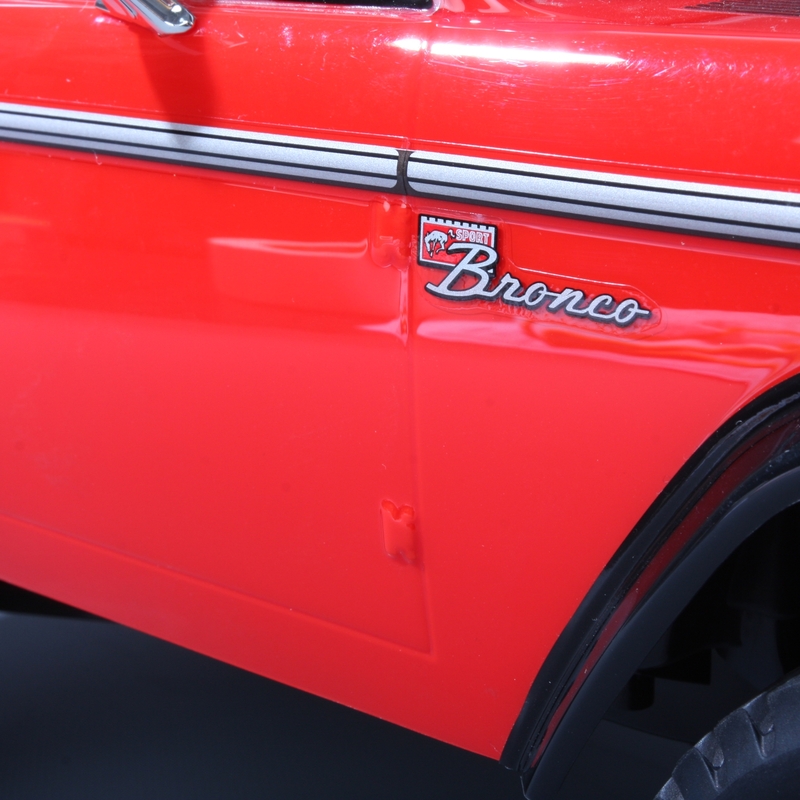 It was offered in three body types: the open-top roadster, the “sport utility” half cab, and the wagon. 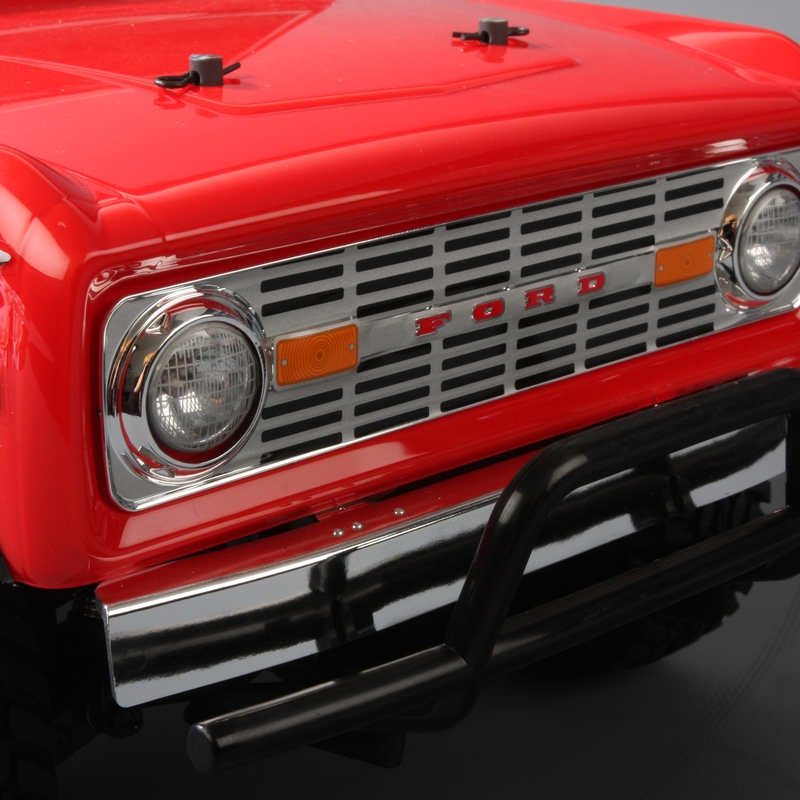 The chassis featured a drivetrain from the Ford F100 pick-up that matched the new frame and suspension. 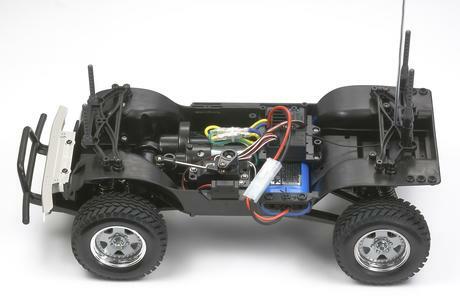 In particular, the front suspension was equipped with coil springs to provide both a comfortable ride and superb off-road capability. The first generation “Early Broncos” were produced until 1977 and remain extremely popular as cross-country and rock-climbing vehicles even today.